Complete the online check-in process on your cruise line’s website, if it has one, prior to sailing. You’ll be able to print your boarding pass — and even luggage tags — in advance and make your way onto the ship faster. If you can, make specialty-restaurant dinner reservations and spa appointments online or on the cruise line’s app in advance, too, so you won’t have to rush around when you board to handle these bookings. 2. Have your paperwork organized. 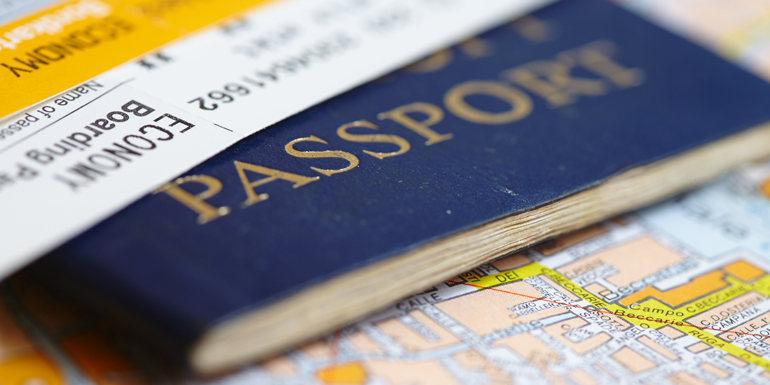 It’s important to have all of your documents, including your passport, handy when arriving at the terminal. 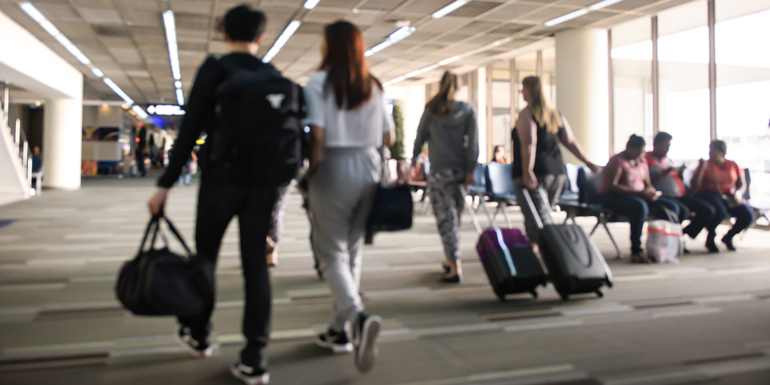 The crew has thousands of passengers to check in, so make the process easier by not holding up the line as you sift through your carry-on in search of boarding passes and identification. 3. Arrive in town early. “Make your embarkation day part of your local experience and get out and see the sights in [the] exciting ports of embarkation,” Docekal suggests. After all, unless you live near the port you’re sailing out of, it’s another city on your itinerary you’ll want to explore. 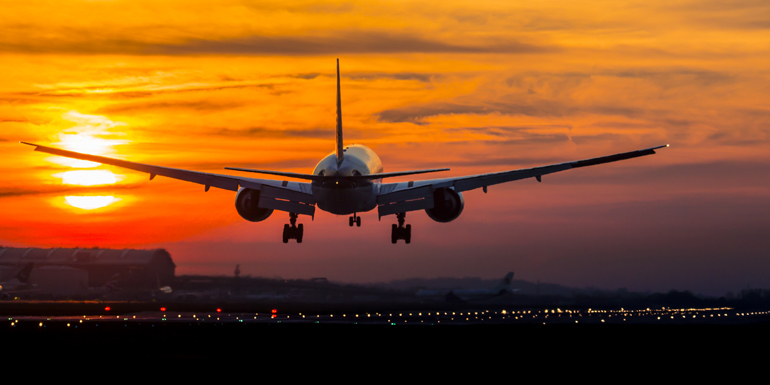 Flying in a day or two early can also give you a chance to get over jet lag before your cruise. 4. Know the best time to board. This depends on whether you followed tip 3 or not. If you’re flying in a day or two early and are done sightseeing, 11:30 am is a good time to arrive at the port, have lunch onboard, and get acquainted with the ship before it sets sail. 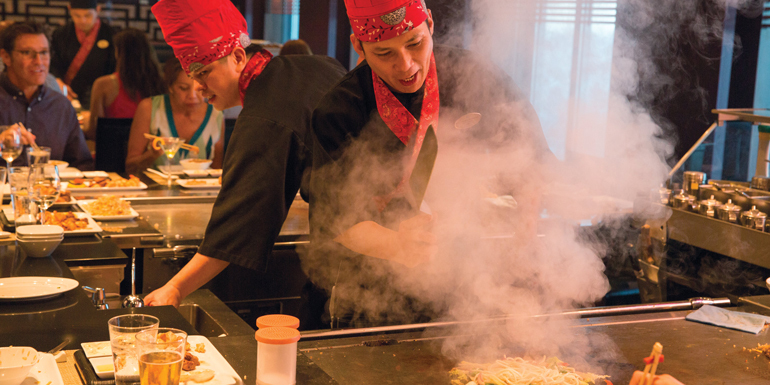 Cruise lines usually offer a buffet lunch and access to most public areas on embarkation day. 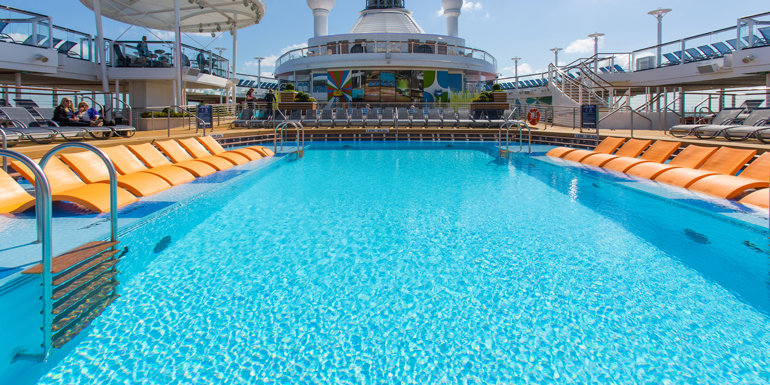 It’s important to remember that staterooms generally remain closed for cleaning until around 2 pm, so stash your swimsuit in your carry-on if you plan to hang out by the pool. Return to the ship around 2 pm, and most guests will have already checked in. You won’t have to wait in the terminal, and your stateroom will be ready. Tip: Some lines like cruise lines have begun implementing staggered check-in to prevent situations where everyone tries to board the ship at the same time. Make sure you sign up in advance to get the time you want. Try to start getting into “vacation mode” when you arrive at the cruise ship terminal, even if it’s crowded and the lines are long. This means doing whatever you can to shake off any stresses of traveling. Give yourself permission to use the bathroom, get beverages, organize your bags, or make a call before you get in line — whatever you need to do to feel calm and collected. What’s your best tip for getting onboard fast and easy? I have traveled on other cruise lines but I prefer Royal Caribbean especially Oasis Of the Sea which is magnificent and the service is superb. 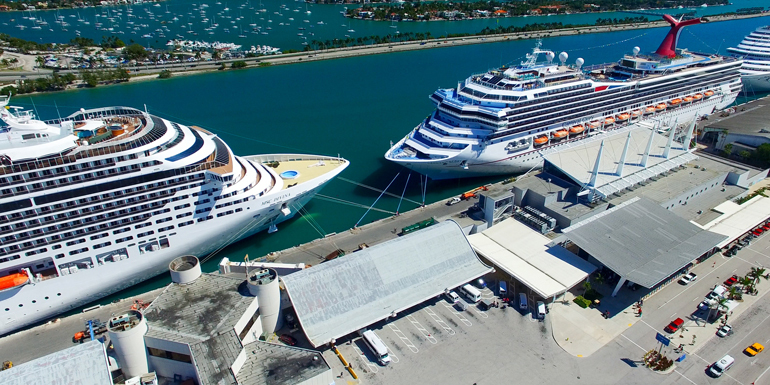 Some cruise lines provide the passenger a time to arrive at the port. This will reduce the lines at the port and will get you onboard faster. Many are so excited to get onboard early just to be confronted with a long line when they get to the port. This could put a damper on #5. My ship departs at 3:30 - I would really like to carry my luggage (2 suitcases) on board with me, prior to checking them with a porter and getting them late in the evening. I realize my cabin may not be ready. I just need to know if I can I do this? Based on what I have read the cabins are usually ready around 2 p.m. - I may do the latter portion of coming to the port to get on the ship as I will be checked in on line with all of my reservations complete prior to boarding with hopes that the big rush will be over with. Will someone let me know if I can carry ALL of my luggage on board the ship on my own? Thanks. Blissfulcrusise: You can only if your bags fit in the scanner, similar going through TSA screening at the airport, except you can have liquids in the carry-ons.